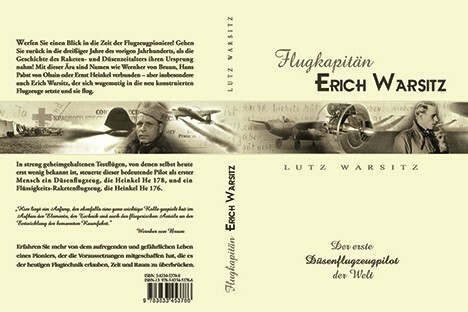 On June 20, 1939 he flew the Heinkel He 176, the first aircraft under liquid-fueled rocket power. 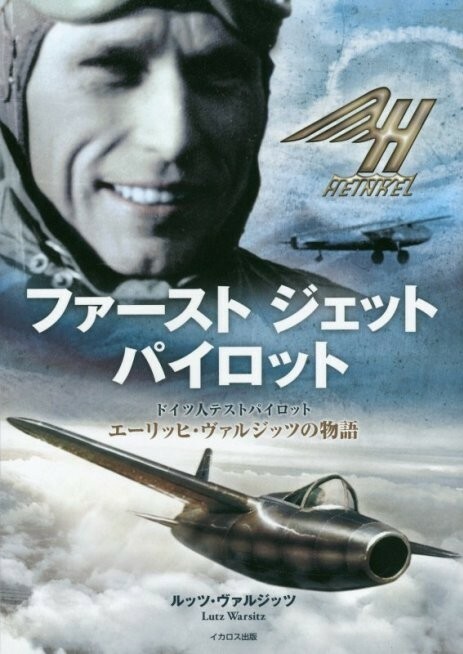 On August 27 the same year, he also flew the world's first jet aircraft, the Heinkel He 178. 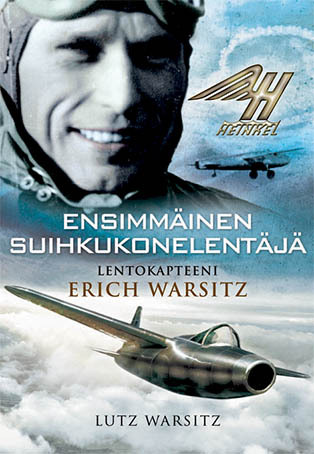 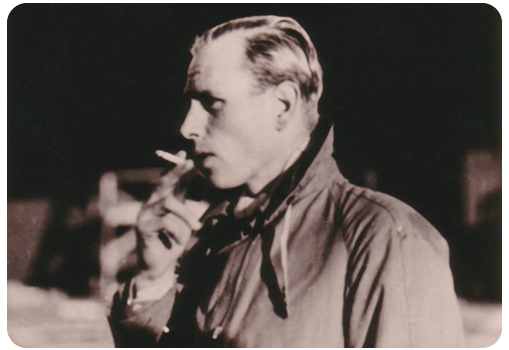 Have a look at rare historical videos & audio commentaries about the world's first jet flight and early rocket experiments, as well as dedications & witty anecdotes, documentaries and latest book publications. 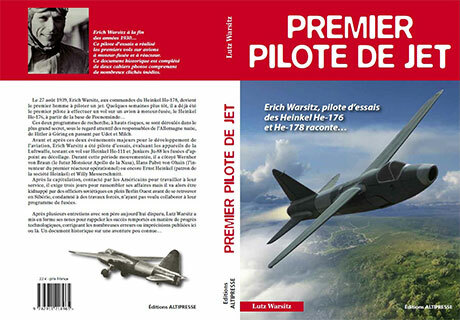 Erich Warsitz recounts the exciting story of the Heinkel He 176 and He 178 development. 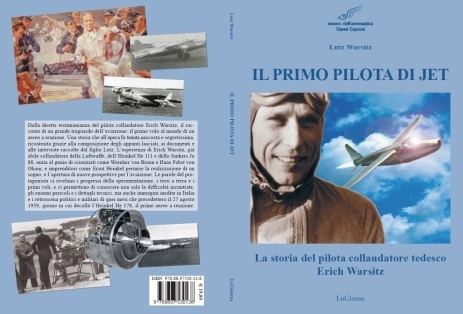 Little is known about this pioneer period because of the strict secrecy which shrouded the whole project. 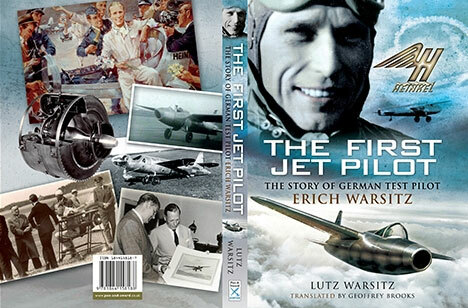 It is a fascinating story that tells the birth of the jet age and flight as we know it today.